We prevent blindness and restore sight. India has the largest population of blind people in the world. That’s over 8 million people. Most of them live in the poorest parts of the country with little or no access to even basic health care facilities. But did you know that 75 per cent of them could have been prevented from going blind if they had received timely treatment? But poverty – which is both a cause and effect of blindness – can be very hard to break out of, especially in the rural areas where most blind people live. Preventing blindness increases access to education, employment and prosperity, and enables greater participation in civil, social and political life. Below are some of the eye conditions we help overcome to promote eye health and restore sight. Cataract is a clouding of the eye’s lens – the part of the eye responsible for focusing light and producing clear, sharp images. It is the leading cause of blindness in India. The lens of the human eye is made up mainly of water and protein. Over time, protein can build up to cloud the light passing through the eye, and result in blurred or fuzzy vision. For most people, cataracts are a natural result of aging. Cataracts often develop in both eyes at the same time. The symptoms vary, but include a gradual blurring of vision, halos around lights, glare and double vision. The worst type of cataracts – where the iris appears almost entirely clouded over – can cause a total loss of vision. Although cataracts cannot be prevented, they are relatively easy to cure. A cataract operation takes as little as 20 minutes. There is no single cause of cataract. A number of risk factors seem to have an impact. While some risks can be reduced through a change in lifestyle, others may not. 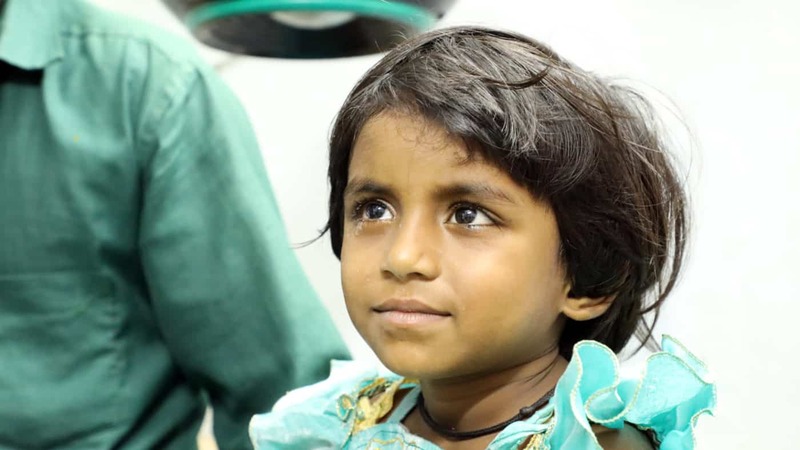 Four-year-old Rukmani had been suffering from cataract for a while. When her teachers spotted she was having difficulty at school, she was referred for an operation. Refractive errors cover eye disorders caused by an irregularity in the eye’s shape. Such a condition makes it difficult for the eye to focus clearly on images, resulting in blurred and impaired vision. 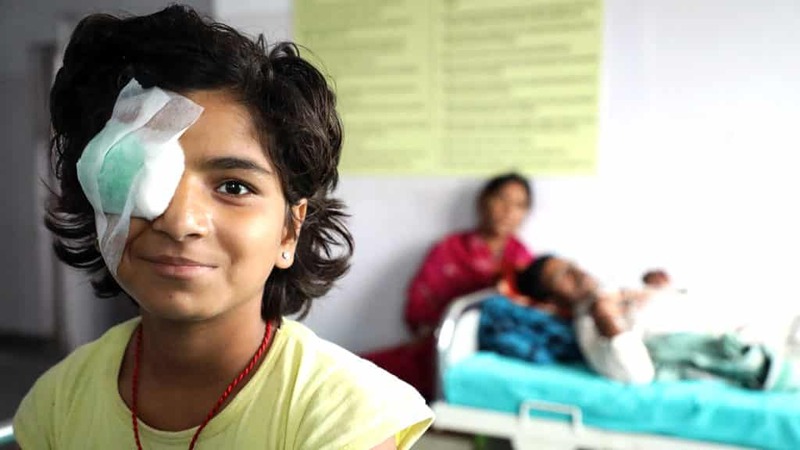 It is the second leading cause of blindness in India (after cataract), and according to the World Health Organization, 153 million people worldwide live with visual impairment due to uncorrected refractive errors. Refractive errors include problems like myopia (nearsightedness), hyperopia (farsightedness) and astigmatism (an irregularly curved cornea). Although refractive errors can’t be prevented, they can be treated after they are detected. 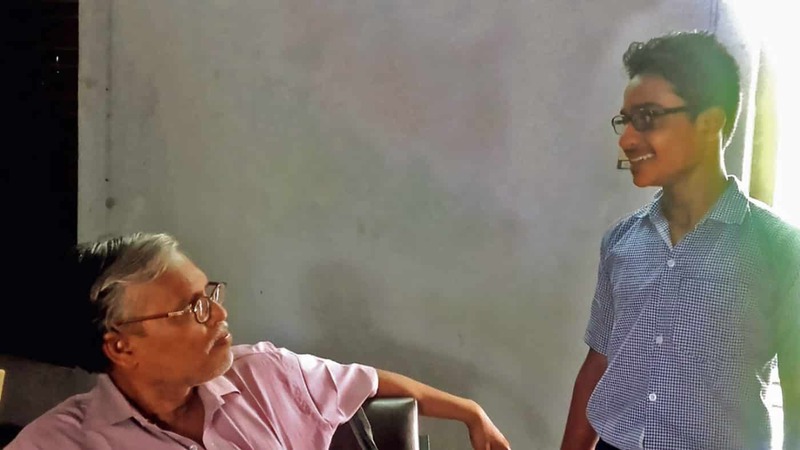 Mathematics teacher Partha supports an eye health screening at his school, which tests student's sight and provides free spectacles to children that needed them. Glaucoma describes a group of eye conditions and is usually caused when the eye’s drainage tubes block, causing pressure which can damage the optic nerve. It’s treatable but it needs to be detected as early as possible, because any damage already caused to the eyesight is irreversible. It is another leading cause of blindness in India. Sightsavers supports local partners to screen, refer and treat people with low vision, diabetic retinopathy, childhood blindness and the group of 17 diseases known as neglected tropical diseases. Health workers like Ganga recommend people with eye problems to vision centres which are supported by Sightsavers. This makes sure everyone can access the support they need.